For guests who seek to celebrate Easter in a classic yet luxurious way, Millennium Seoul Hilton has prepared various activities and events. Cilantro Deli offers specialty Easter bread and chocolates during Easter week. Precooked Easter lunch hampers will also be on sale at 350,000 won. For lunch on Easter Sunday, diners can head to Cafe 395 for an Easter-themed buffet, at the price of 94,000 per person. 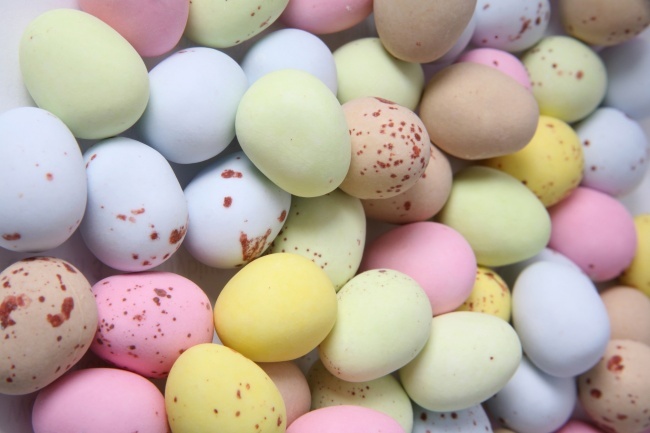 On Easter Day, visitors can take part in an Easter egg hunt at the hotel lobby, free of charge. An Easter egg coloring event is prepared as well. For reservations or inquiries, call Cilantro Deli at (02) 317-3064 and Cafe 395 at (02) 317-3062. JW Mariott Dongdaemun Square Seoul’s “Wine & Busker” festival is to take place at The Lounge from March 23 to 25. 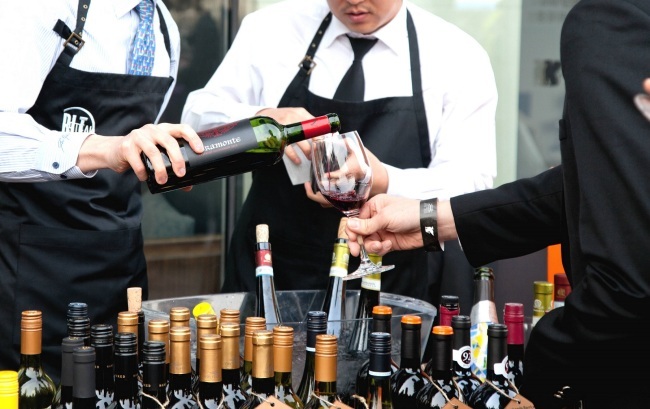 Visitors can enjoy a selection of more than 100 different wines, chosen by the hotel’s chief sommelier Jeong Ha-bong, at the hotel’s terrace, to the music of busker bands. The hotel’s seventh “Wine & Busker” festival, which coincides with Seoul Fashion Week held at the nearby Dongdaemun Design Plaza, will feature 11 busker bands. The entrance fee is 26,000 won. Reservations can be made through Poing, a restaurant reservation mobile app. For more information, reach the hotel’s website at www.jwamrriottddm.com or call (02) 2276-3000. 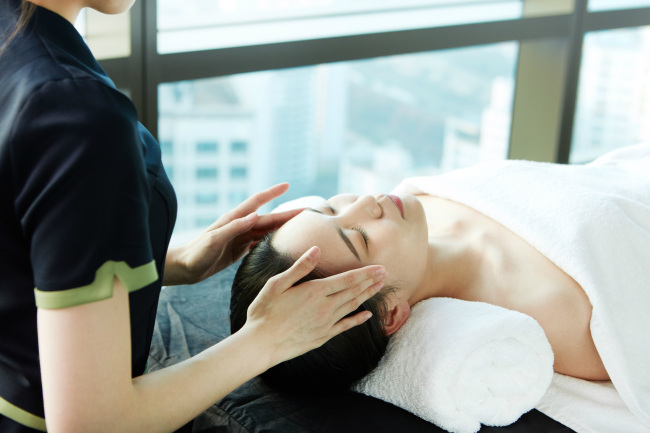 Sheraton Seoul D Cube City Hotel’s Aequalis Spa offers spa treatments designed for spring. The treatments, dubbed “Hello Spring Treatment” and “Only for You Treatment,” focus on relaxing the muscles and regenerating one’s facial complexion, and last 60 minutes or 90 minutes. The spa uses products by Swiss skincare brand Valmont. Prices of the treatments range between 132,000 and 198,000 won per person. For more information and reservation, call Aequalis Spa at (02) 2211-1680. Responding to concerns that the weather might not be warm enough, all the sunbeds have been equipped with warmers, along with additional heaters placed at the poolside. The pool is maintained at a temperature of between 32 degrees Celsius and 34 C. A separate kids’ pool and a Jacuzzi are available for family guests. 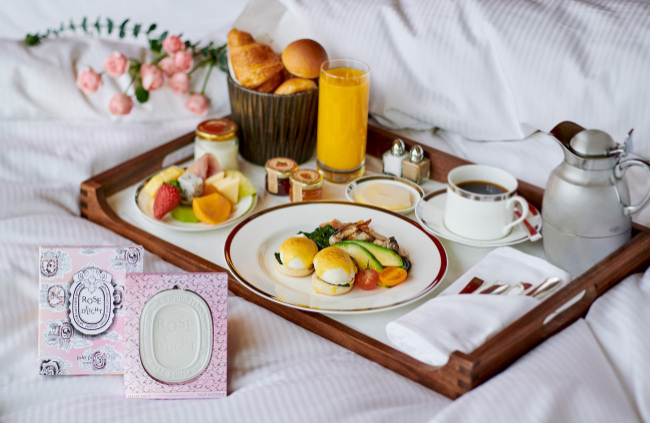 The hotel is offering the “Urban Island” package, which includes one night at a deluxe room, two tickets for the pool and a breakfast for two, until the end of April. The package is priced at 310,000 won.